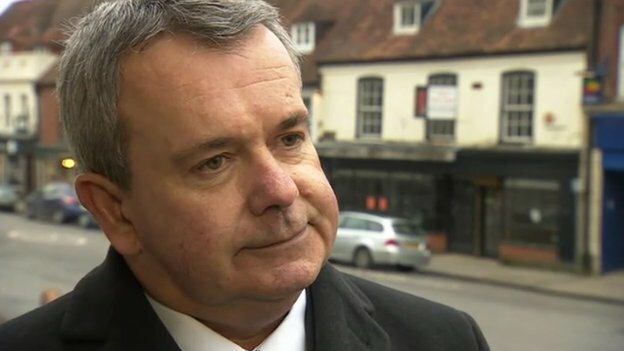 The Conservative leader of Winchester City Council, Cllr Robert Humby, has resigned after the High Court found the council guilty of acting unlawfully over a redevelopment contract. The judge ruled that Winchester City Council had broken EU public procurement laws by materially altering the development without putting it back out to tender across the EU. The revised development agreement replaced affordable housing with more retail units. The Labour chair of the council's Overview & Scrutiny Committee which scrutinised the unlawful decision, Cllr Chris Pines, resigned from his position last week.